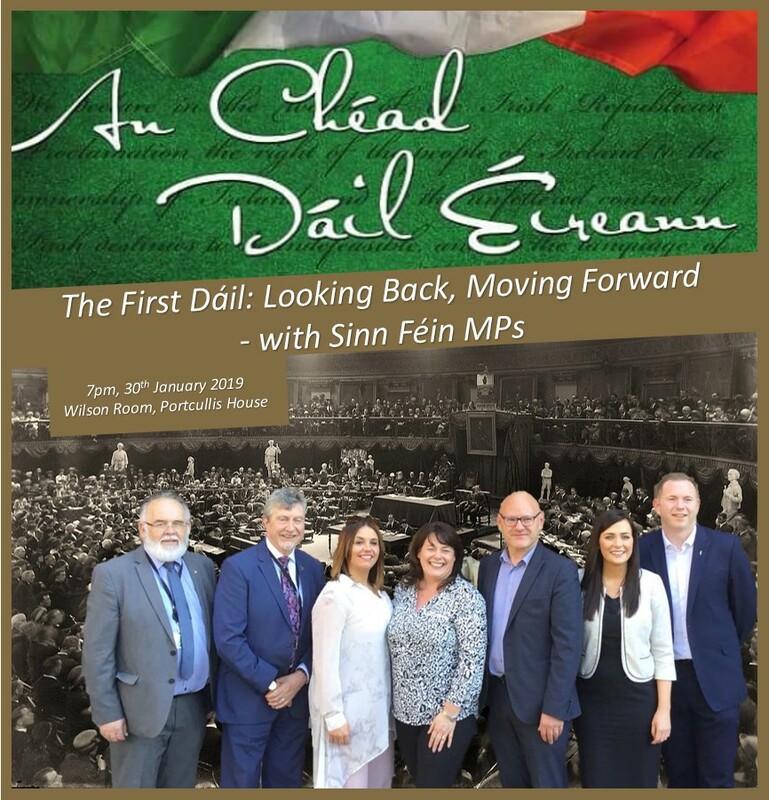 With Keynote Speaker Órfhlaith Begley MP – newly elected MP for West Tyrone. 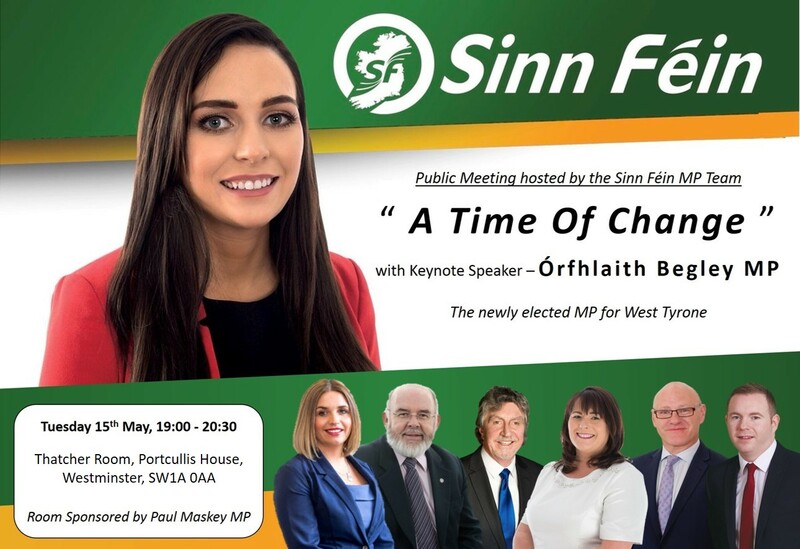 A Public Meeting with the full Sinn Féin MP Team – featuring a keynote address from the new MP for West Tyrone Órfhlaith Begley. The evening’s discussion will also reflect on the work of the MP Team since the 2017 Westminster Election – and look to the future to discuss upcoming plans. All welcome – please share details with friends and colleagues.